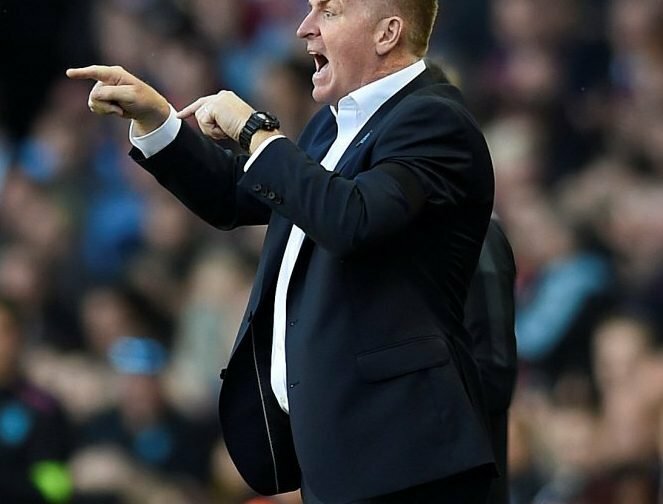 Aston Villa welcomed fellow Play-Off promotion hopefuls Bristol City to Villa Park for today’s Championship clash, and as it turned out, it wasn’t just Tyrone Mings we were missing with his one game suspension, Jack Grealish was also sidelined in the buildup to the game with illness. With seven wins on the spin though, we were gunning for eight for the first time since April 1975 and the team duly obligated. After a goalless first 45 where advantage should’ve been ours (despite their disallowed goal), we were better in gear in the second period and Tammy Abraham converted from the penalty spot in the 55th minute to give us the advantage. Conor Hourihane doubled that lead in minute 66, and although Bristol City got on the scoresheet with 15 minutes remaining, it was a game we controlled pretty much from start to finish. 2-1 was how it finished as we make it eight wins on the trot. Speaking to the BBC following the fulltime whistle, head coach Dean Smith explained. Two really big wins on the trot. There’s some real resilience there, fighting against the challenges of a dismissal and various injuries. I must admit, it wasn’t many weeks ago when I had just about written off our chance of the play offs, but everything has just clicked into place. It is too easy to attribute the turn in fortune solely to reappearance of Grealish. Credit has to be given across the side and to Smith’s leadership and consistency of selection. Yup, winning without Jack and Ming should give everyone a further boost to be honest.